ZooLac®PROPASTE® is administered when an improved digestion or a more stable intestinal flora is required. In new situations such as stress, during transport, changes to feed, as a supplement for uncomplicated diarrhoea, etc. 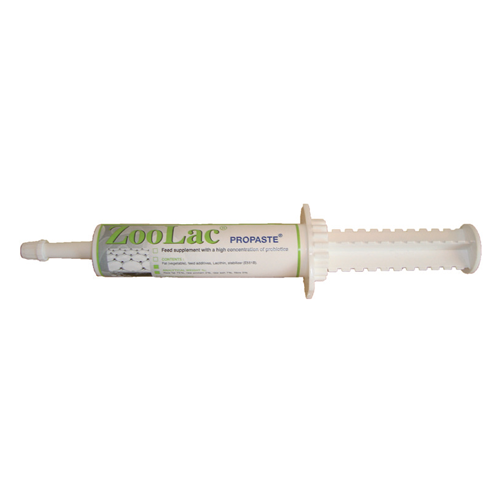 ZooLac®PROPASTE® is administered when an improved digestion or a more stable intestinal flora is required. In new situations such as stress, during transport, changes to feed, as a supplement for uncomplicated diarrhoea, etc. For restoring the intestines e.g. after or together with antibiotic treatment. Can also be used preventively. ZooLac®PROPASTE® is a natural product and cannot be overdosed. Product comes in 15ml Syringe. 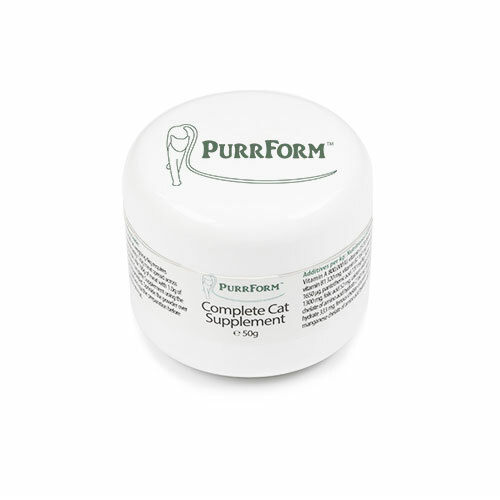 High content of probiotics for stabilising the digestion and balancing the bacterial flora in the intestinal tract. • The best probiotic on the market. • 3 actions in one dose. • Unique practical results for over 10 years. • Safe and tested product – highly successful. ZooLac®PROPASTE® stabilises the digestion and balances the bacterial flora in the intestinal tract by working with the good bacteria and the animal’s own immune system. ZooLac®PROPASTE® contains several types of good and naturally-occurring bacteria with a well-defined effect. The overall effect is therefore very broad and ensures a unique result on the animal. ZooLac®PROPASTE®’s unique composition works mainly by preventing harmful bacteria from attacking the intestinal wall, while the good bacteria attack the harmful ones. The attack is a naturally occurring action that limits the growth of harmful bacteria. ZooLac®PROPASTE® ‘s unique action means harmful bacteria cannot develop any resistance, which is often the case with antibiotic treatments. ZooLac®PROPASTE® is administered with the help of a user-friendly syringe, which is essentially the product’s packaging. Prior to administration the syringe is set to the required amount, as per the dosage table. The correct amount of ZooLac®Propaste® is placed on the animal’s tongue or on top of its feed. The administration itself is simple, because animals tend to like the taste of ZooLac®PROPASTE®. ZooLac®PROPASTE® is stored at normal room temperature. If the product is stored in the fridge, then it must be brought to room temperature prior to administration. ZooLac®PROPASTE® is a natural product that cannot be overdosed. Dosage is provided in the table below.